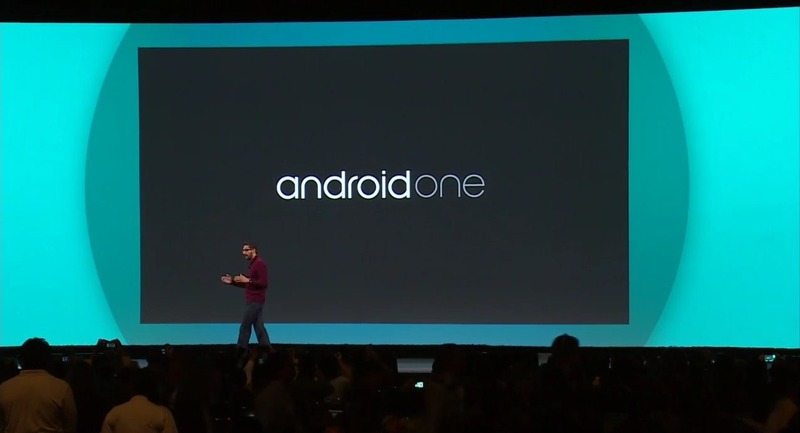 Google started the Android One initiative back in 2014, with the goal of partnering with manufacturers to develop low-end Android phones that would receive updates directly from Google. All Android One devices have 18 months of promised updates (similar to past Nexus devices), including the monthly security updates, with a stock version of Android. The Information reports that Google will be bringing the Android One program to the United States in the coming months. The report claims that the first Android One device in the United States is expected "before the middle of the year," with Google backing the phone with an ad campaign. The device will likely be priced in the $200-300 range, which is rather expensive compared to most other Android One phones, but still firmly in the 'budget' category. One of the partners is likely to be LG, which makes sense considering the company's long history of developing hardware for Google, including the upcoming Google Android Wear watches. I'll be excited to see the Android One program come stateside, especially if it can get OEMs to start paying more attention to software updates.